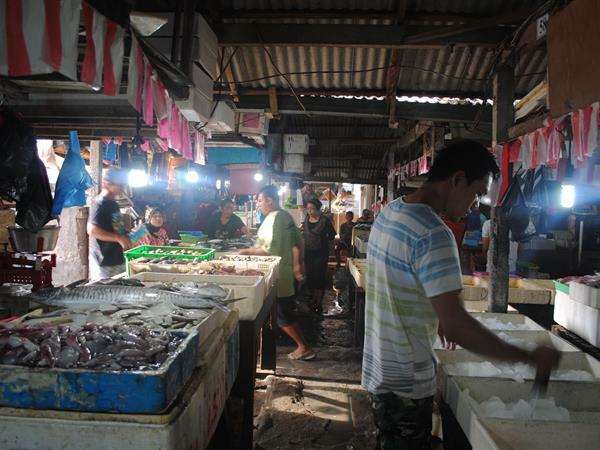 Kedonganan Fish Market is Bali’s main marketplace where fishing boats land daily and deliver their fresh catch. It’s a great alternative to shopping at the supermarket, with a huge range of fish for which you can bargain. You can also have your selection cleaned and grilled right on the spot for a small fee depending on size. Operating daily from 5 am until 10 pm, this market is visited by local people and tourists.